New ideas and their implementation – this is our path to innovative solutions. Our ideas and our creativity ensure that you will stay ahead of the competition. For only consistent research and continuous further product development make possible pioneering innovations and continued success. Alufinish gives all to achieve this goal – as an investment in your future as well as in ours. 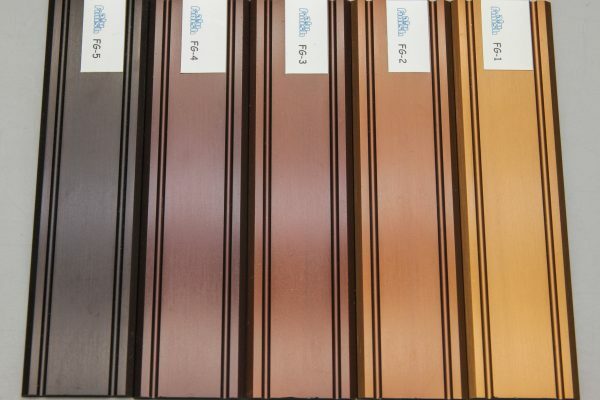 The market ist constantly demanding new colour compositions and structures. Sometimes glossy and black is called for; at others colourful and matt. 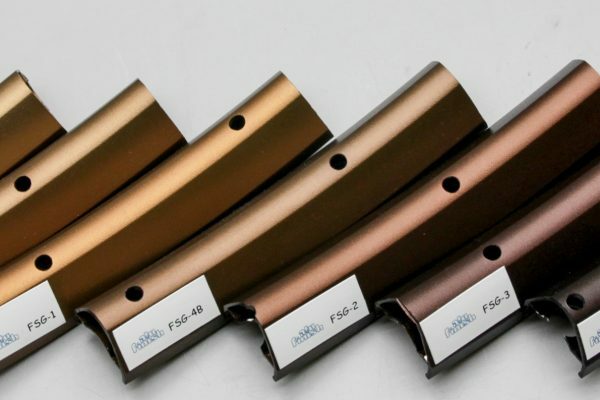 Therefore Alufinish intensified the work on developing interesting, electrolytically applicable colours. 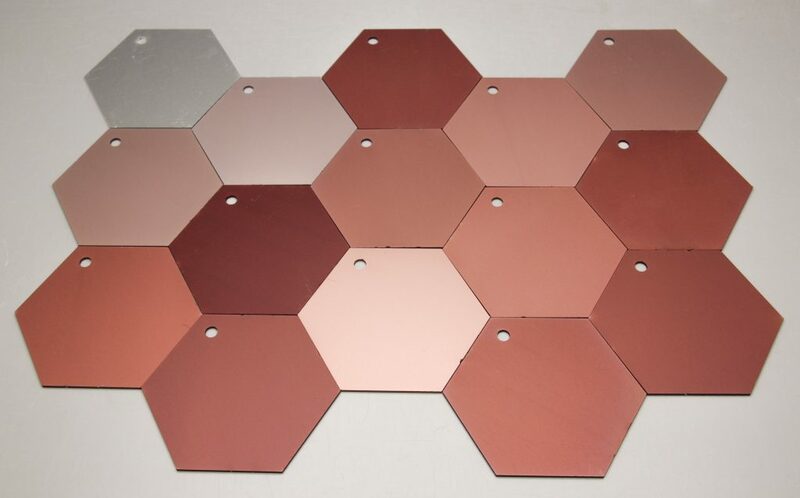 In addition to its established processes like stainless steel colour on aluminium (Alfisteel process) and copper colour on aluminium (Copper-ColorAL process) a further process was developed. 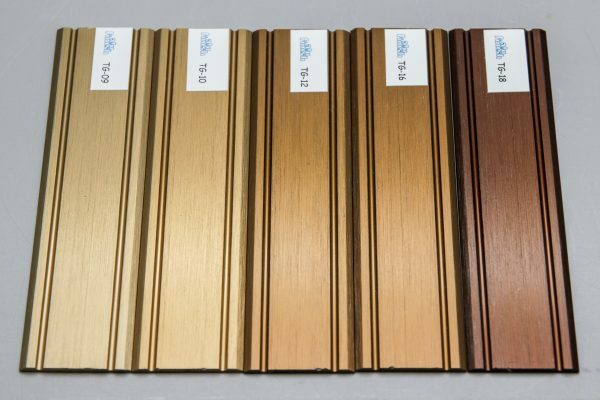 The new development is called Terra-ColorAL process and is a dyeing process for creating typical wood and earth shades subsequent to anodising. 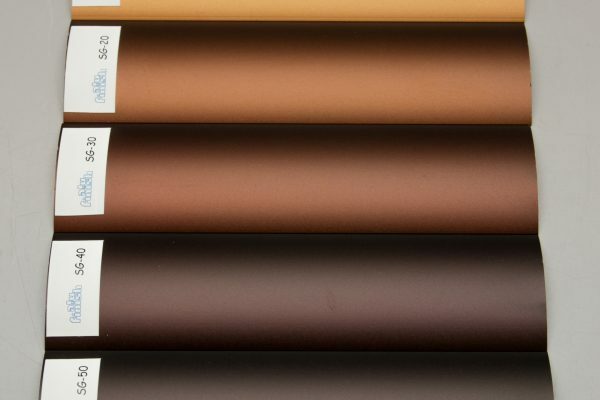 What is the Terra-ColorAL Process? 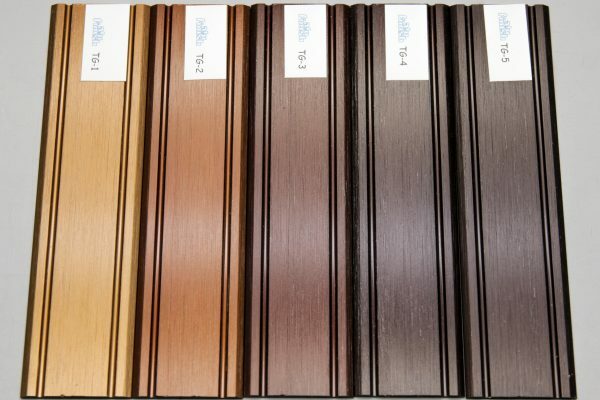 The Terra-ColorAL Process is an electrolytic two-step dyeing process for creating typical wood and earth shades subsequent to anodising. 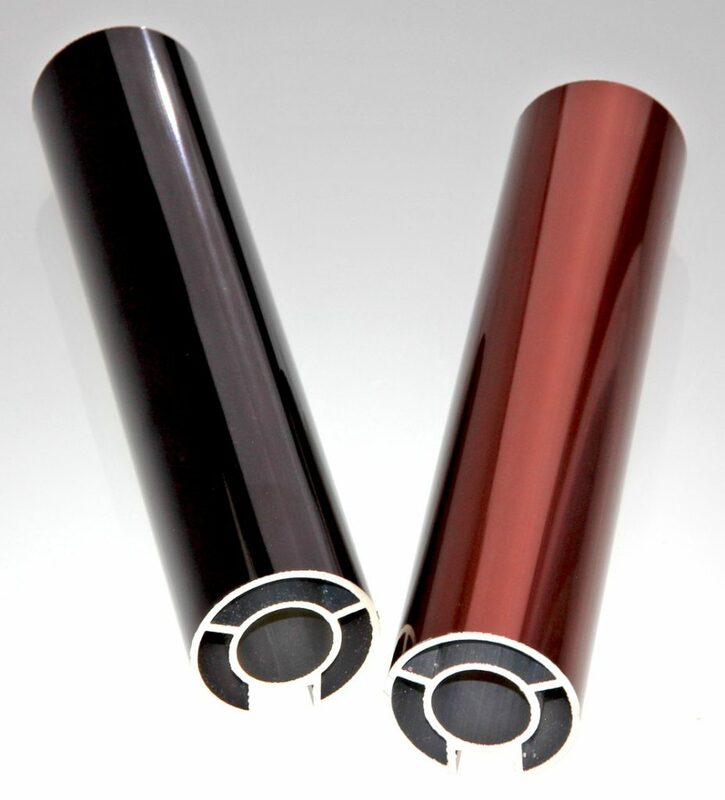 The process is similar to the conventional tin dyeing technique and is achieved with the two-component product Alficolor 650 and Alficolor 651. 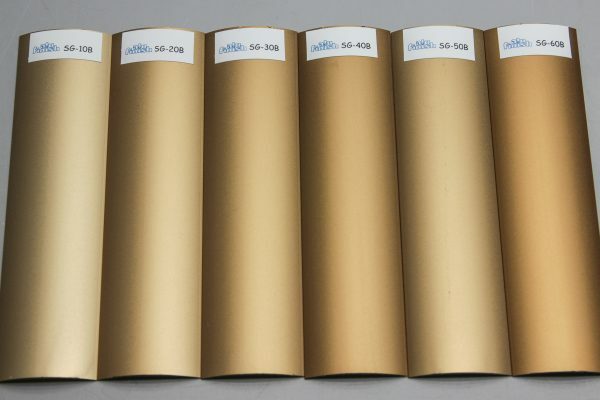 What is the Copper-ColorAL process? 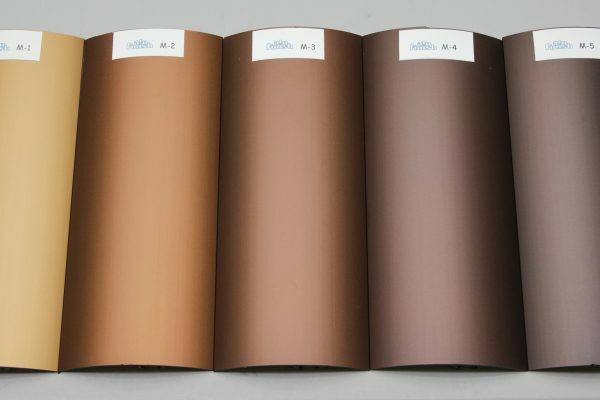 The Copper-ColorAL process is a two-step electrolytic dyeing process for achieving typical copper hues on anodised aluminium surfaces. 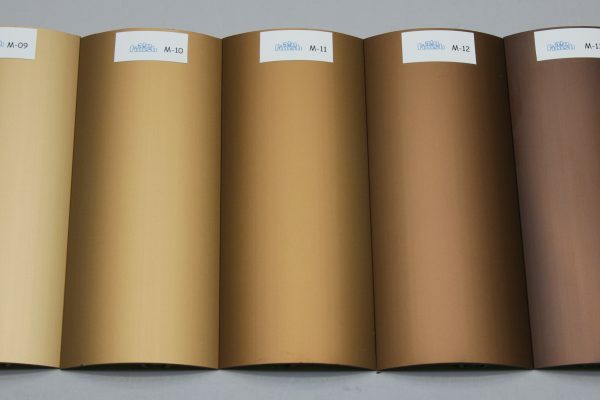 The process is similar to the conventional colouring process used for tin and is carried out using the two-component product Alficolor 672 and Alficolor 692.